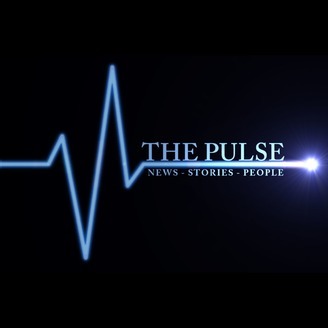 Full show page: https://thepulsemv.wordpress.com/ The Pulse is a podcast-style radio program geared towards an NPR audience. 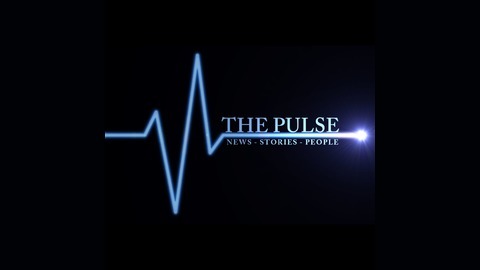 The goal of the show is to bring local perspectives to national news headlines, while also telling stories about people near and in Skagit county, Washington. My name is Denny Muia, I’m a freelance radio journalist currently living north of Seattle, Washington. I began my career in journalism because I enjoy listening to people’s stories. I tried my hand at print journalism, but I found that audio has so many possibilities for story-telling. The show often comprises two or three interviews, along with analysis, and research. We air every Thursday. If you live near Skagit county, we can be heard on 91.7 FM at 5:00 PM on those days. A look at two under-represented problems. Antibiotic resistance, and the death of the modern honey bee.